After Sony’s PlayStation 4 launch last week, Microsoft’s Xbox One launched simultaneously in 13 countries. 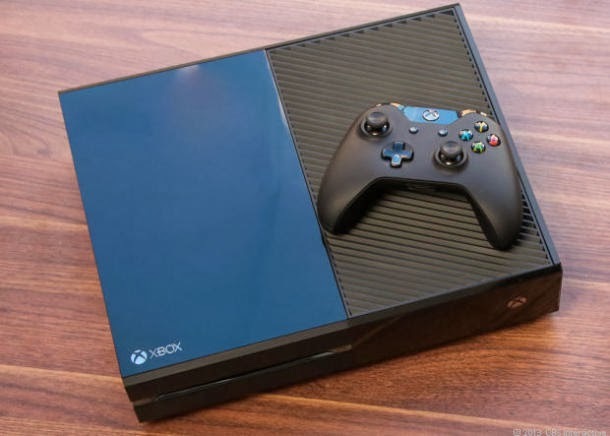 Microsoft has announced that it has sold 1 million units of its next-gen gaming console on day one itself. PlayStation 4 launched on November 15 and it managed to sell one million units in the US and Canada alone within 24 hours of its launch. In the coming weeks, Sony will be available in other regions like Europe, Australia, South America, followed by Japan in February. While some select users of the Xbox One have experienced problems regarding faulty disc drives, that has not kept the majority of buyers from taking Friday to rack up some impressive hours on the game console. Sony too has been addressing issues with early PS4 units, saying that its console has a less than 1 percent failure rate which still leaves as many as 10,000 individuals with a faulty device. Sony expects to sell more than 3 million consoles by the end of the year and 5 million consoles by the end of the fiscal year.